Home / Business / IS TECHNOLOGY DRIVING YOUR STRATEGY? Is Technology Driving Your Strategy? As businesses transition to the digital economy and move to more agile ways of working, they risk falling prey to the “shiny object” syndrome. Investing in “cool” digital technologies, but with no clear understanding of how the investment will generate value, mitigate risk or help drive growth. Business technology should support you in achieving your business goals and should not become the goal itself. Create a technology roadmap that will support your business strategy. A technology roadmap allows you to effectively organise objectives and requirements into a highlevel strategic plan. 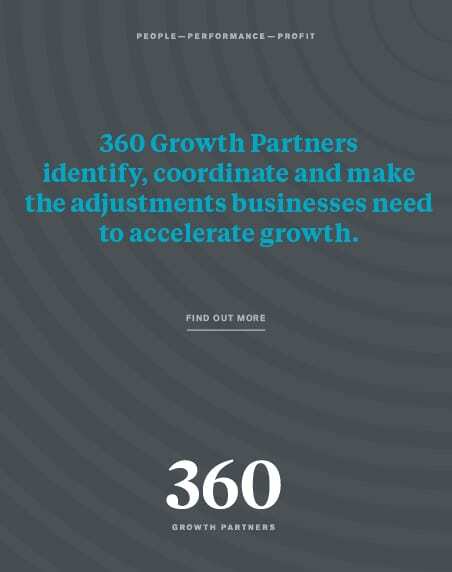 It becomes the governing document that dictates specifically how technology will support the business strategy and help deliver your business priorities. Whilst each project will have its own deliverables the roadmap underpins the whole strategy. Take the time to create one, however simple, make it visual and use it as your guide. Technology changes rapidly but the questions don’t. Piglet: “Where are we going?” Tigger: “I don’t know, but we’re taking the shortest route”. The evolution of on-demand technology products and services through the Software as a Service (SaaS) model, combined with trials and Freemium marketing, give suppliers fast and efficient pathways to get their product in front of you. But are you ready? While these models give early access to tools for insight and evaluation, do they align with your technology roadmap? Don’t underestimate the impact of changing technology on the people in your business. Consider the time to evaluate and implement solutions and also their impact on established ways of working. Engage with your team at the outset and get their input and involvement at the earliest opportunity. 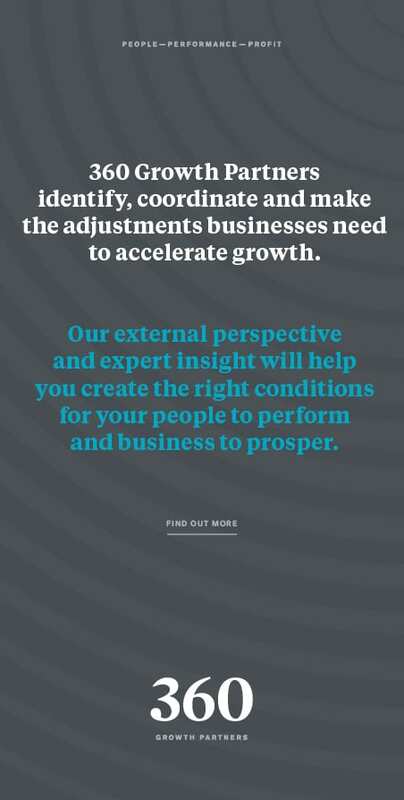 Define the roles and responsibilities within your business and ensure there is clear accountability for the implementation of any new initiative. Quality doesn’t necessarily rise with functionality. “Best in class” does not necessarily mean the best for your business. Set-out the evaluation criteria for any product or service and prioritise what you need the system to do. Then evaluate the options. Use the MoSCoW model to determine what the solution Must, Should and Could do and avoid being distracted by ‘bells and whistles’ that don’t meet your requirements. Innovation is great but only if it is relevant and makes a discernible difference. Engage with a partner not a supplier? A Partner that fits your culture, values and ways of working will have the ability to influence decision making, will understand your world and be better placed to find the solution that meets your specific business needs. Need some help? Many small businesses do not have the skills, time or expertise within the business to identify the right partner. There is also the challenge of managing the partner after selection to effectively implement the solution. Don’t be afraid to ask for help. It might be the best investment you make and just might save you spades in the long run. Raising Money And Saving Tax!